With the current expansion of 4G (LTE-A) to the emerging 5G (NR) deployments wireless carriers are expecting field & tower technicians to obtain a greater depth of knowledge to complete the associated EF&I services. BroadbandSoho provides simplified easy to understand various online, and on-site training classes for specific carriers. We are not a specific OEM trainer, but what makes us unique is we provide “real field” best practice training that expands on what you may have learned from OEM training. This can be expanded “real field” troubleshooting techniques to supporting services such as CSR (Cell Site Router) commissioning to VoLTE ATP testing. As a field technician performing C&I (Commissioning & Integration) it’s your responsibility to have the skillset to completely turn up the cabinet, and perform e911 call testing. It’s a vast amount of carrier procedures to have knowledge of, and we offer beginner to advanced tutorials for your field operations team members. 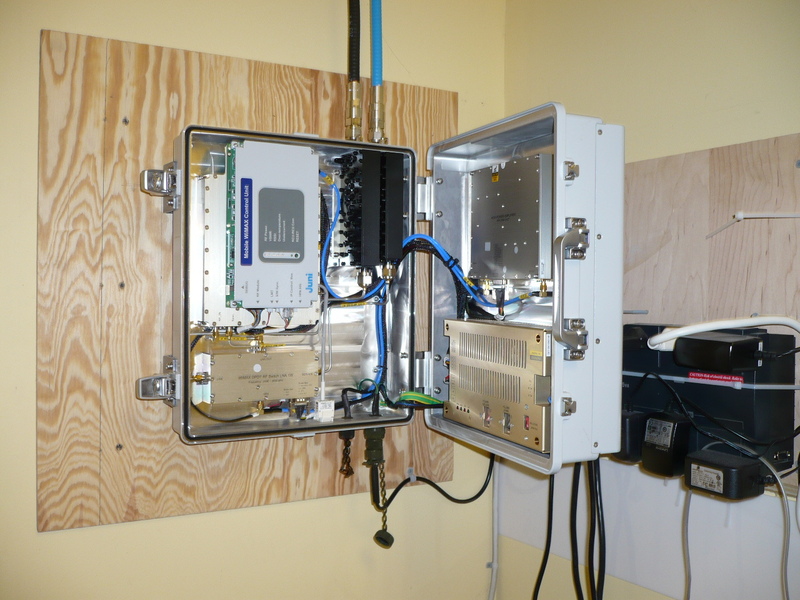 Verizon LTE DAS head-end (Ericsson RBS6202) eNB (DUS) multi-unit installation. Integration, and commissioning with RAN NOC. 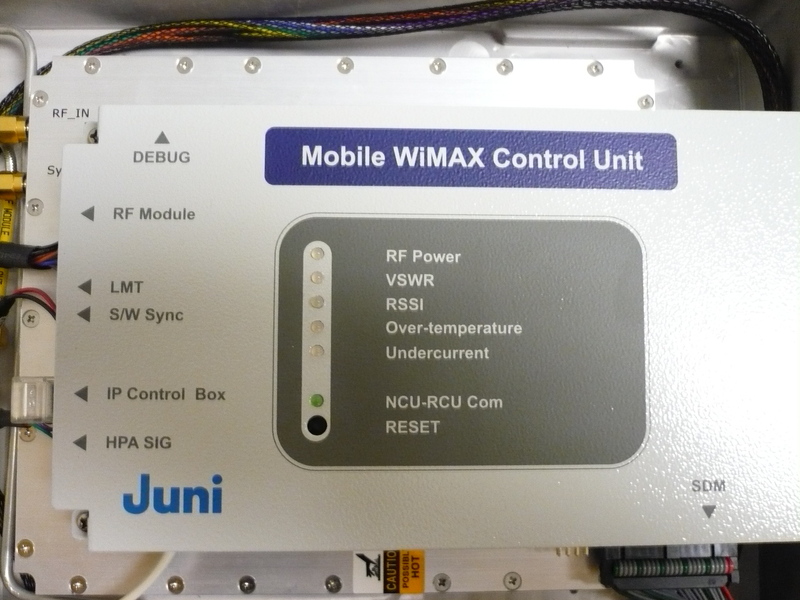 Perform complete RF DAS POI hand-off testing. 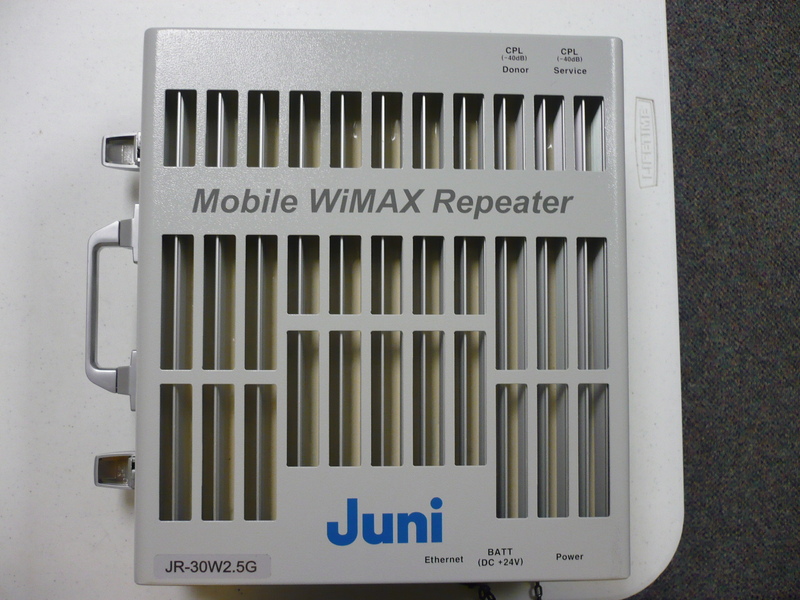 Clearwire / Sprint 4G (WiMAX) BDA integrations at local Sprint stores, that required stable QoS signal from serving macro-cell. 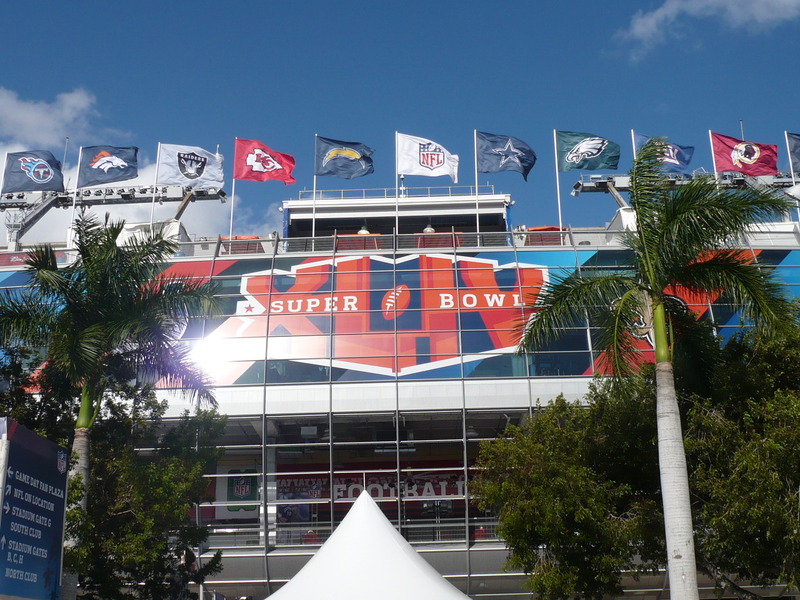 The 2010 SuperBowl was one of the premier launch events for Clearwire / Sprint 4G (WiMAX) service for all patrons to have a unique “hands on” interaction. 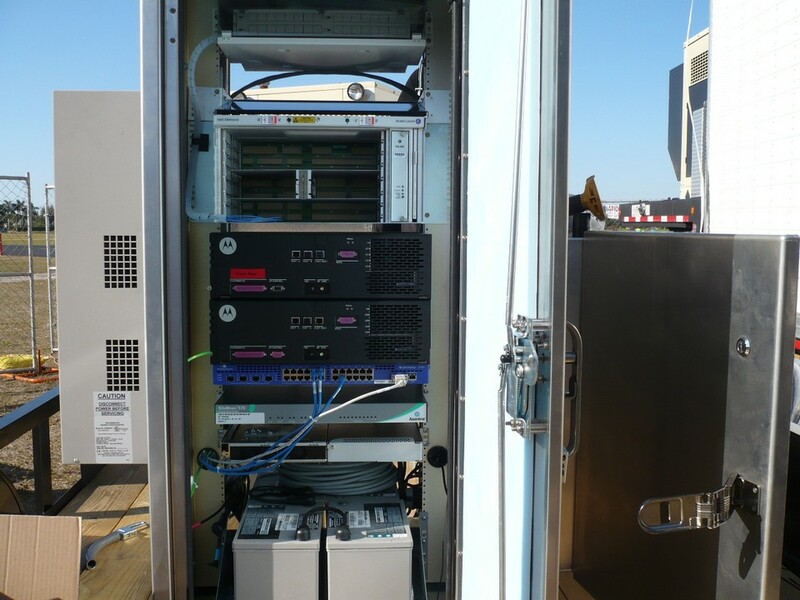 The installation contained a compact cabinet, with redundant (WAP450) BTS configuration offering single sector service to the adjacent stadium.